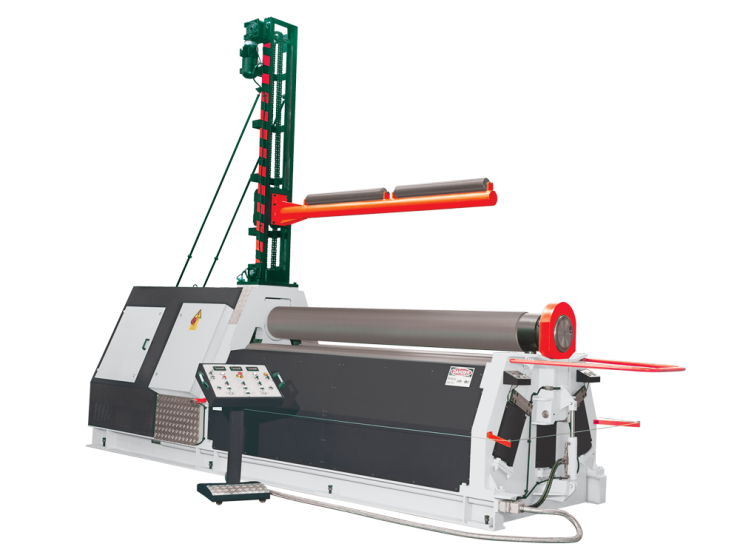 The bending rollers shold be manual, motorized or hydraulic bending rollers machines with asymmetrical positioning of the rolls enables pre-bending of the material to provide a complete round. The upper roll can easily be turner out to remove the work piece. The bending rolls type can make conical bending and rounded operation up to 85mm diameter.